The advancement of technology means that more and more of us are receiving our editorial fix via online media and social media. 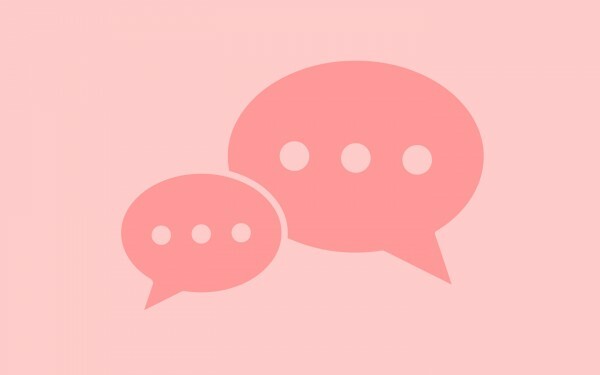 This immediacy and accessibility has created a turbulent time for the industry with everyone competing to be heard first, regardless of the quality or accuracy of their content. In the wake of this unwinnable race comes the slow journalism movement. Slow journalism is a serious subculture that pushes against the din of re-hashed press releases, advertorials and kneejerk opinion pieces and instead seeks to provide factual analysis that has taken time and care to produce. At the forefront of this is the well-established magazine Delayed Gratification. Founded by former Time Out editors Rob Orchard and Marcus Webb, the title covers a three month period and is published another three months after that. Its tagline ‘Last to breaking news’ highlights its investment in long-form, in-depth journalism that inspires and informs its audience. In recent issues, Delayed Gratification has given perspectives on the Grenfell Tower fire, Ireland’s abortion debate and the fallout from Windrush. Following their lead are newcomers with fresh approaches to the time honoured traditions of real journalism. 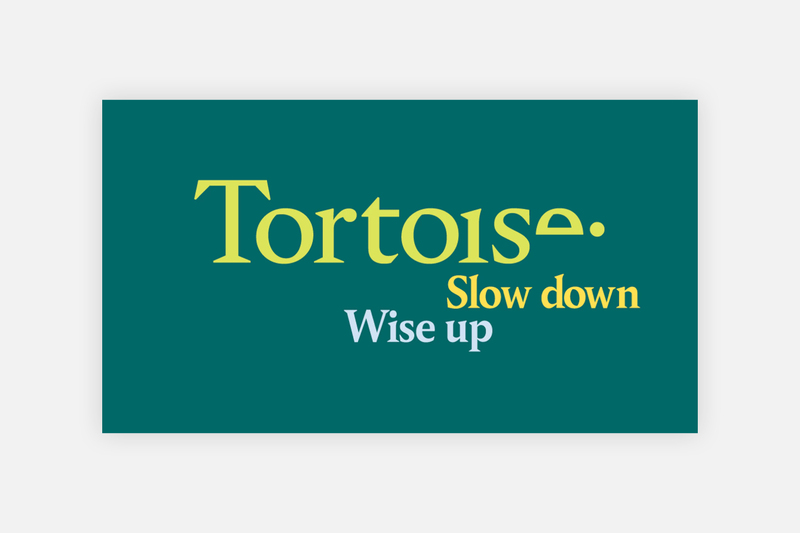 On Kickstarter is Tortoise – an open journalism platform spearheaded by James Harding, formerly of the Times and the BBC, with a rallying call of ‘Slow down, wise up’. The member-based model will have no commercial or political agenda and will seek to provide insight into five pillars – technology, natural resources, identity, finance and longevity. 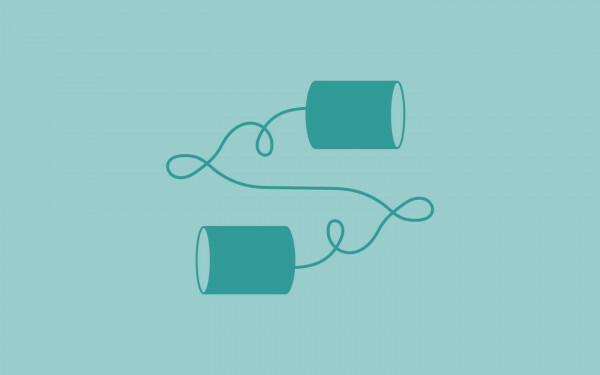 Tortoise will host open news conferences where members will be able to listen in to an unscripted conversation in the team’s newsroom. In addition, there will be the Tortoise daily - a digital edition containing no more than five pieces. Lastly, the Tortoise quarterly will be a small book of modern fables and current affairs articles. 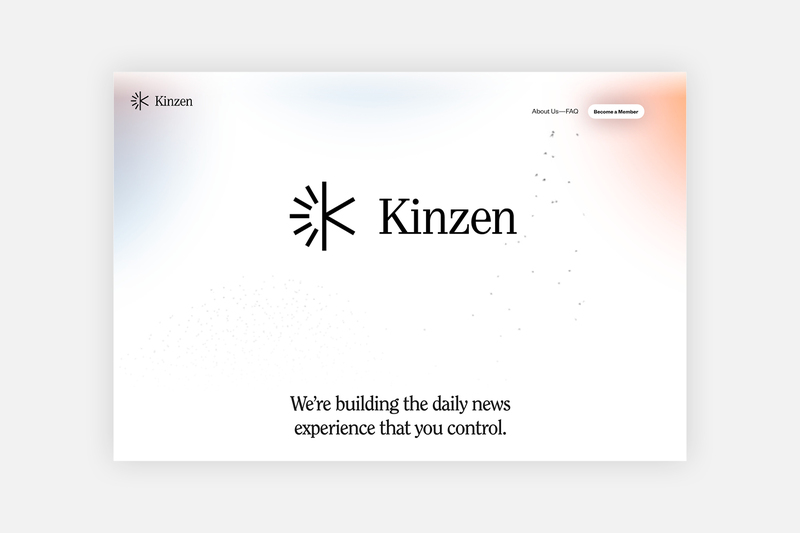 Taking this one step further is Dublin-based Kinzen, a news app launching in January 2019 that will aim to promote expert-led information from a range of courses. Instead of producing journalistic content, it will provide a personalised and curated feed of quality news, based on artificial intelligence and algorithms that will pick up on user’s preferences. The idea is that Kinen will be able to provide a check and balance, sifting through ‘fake news’ to deliver content that is well-researched and informative. The Guardian meanwhile has just relaunched The Guardian Weekly magazine. Sold independently of the newspaper, the title now has four main sections: News, Spotlight, Culture and Opinion, each one offering greater analysis on stories from the paper’s various UK, international and digital editions and encourages readers to pause and take time to reflect on the world at large. Here at 3CC we are also championing the slow journalism movement in our work for The Prince’s Foundation. We produce its magazine that includes in-depth, informative pieces about the foundation’s conservational, educational and community-building endeavours. 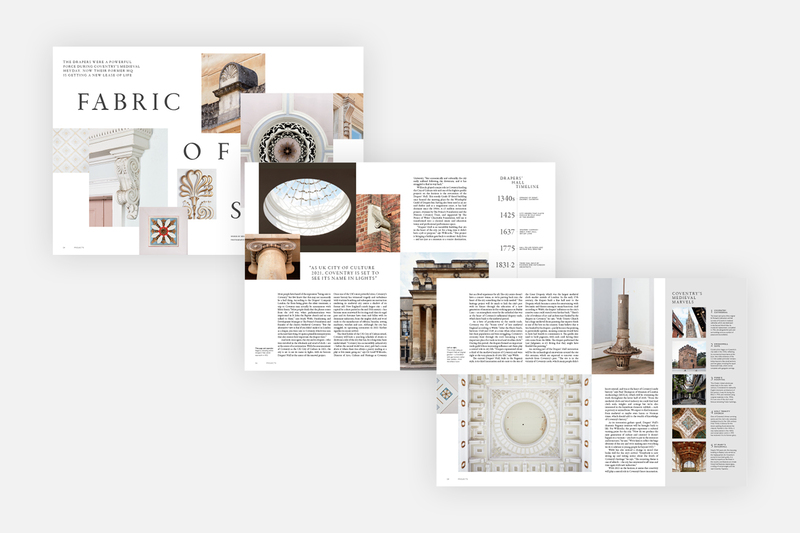 In a recent issue, one feature focused on Drapers’ Hall in Coventry – a regeneration project to restore the historic building. Another article gave analysis of the United Nations’ Revision of World Urbanization Projects report, giving examples of urbanisation around the globe to construct a reasoned forecast for the future. A third piece followed the journey of five artists who teamed up the Dunhuang Research Academy in China over the course of a year as they worked to preserve the Mogoa Caves through a series of workshops, talks and studio demonstrations. Of course shortform digital media is vital to today’s content marketing world but it’s also wise to invest in slow journalism in order to offer your audience insightful, analytical and valuable information.